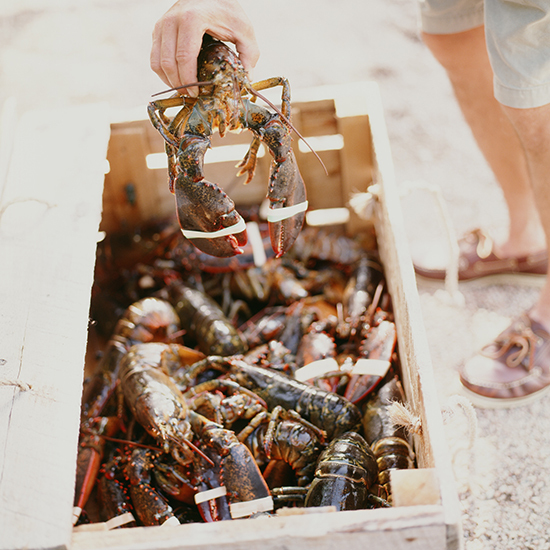 Are you eating fake lobster? On Valentine’s Day, consider this before ordering the lobster bisque: An investigation by Inside Edition found that many restaurants are serving cheap lobster substitute in place of the luxe crustacean. 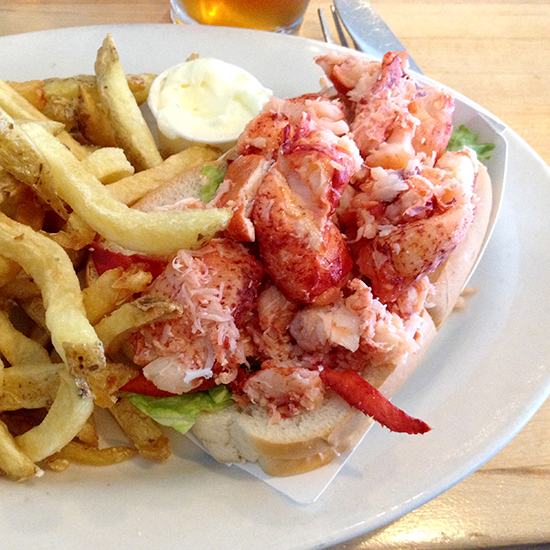 After visiting 28 restaurants across the country—including national chains and small mom and pop seafood shacks—reporters found that 35 percent of the lobster dishes were actually made with shellfish imposters like whiting (a small, inexpensive fish) or, in the case of Red Lobster, langostino, a prawn-like creature that’s more closely related to the hermit crab than the lobster. Watch the report below. 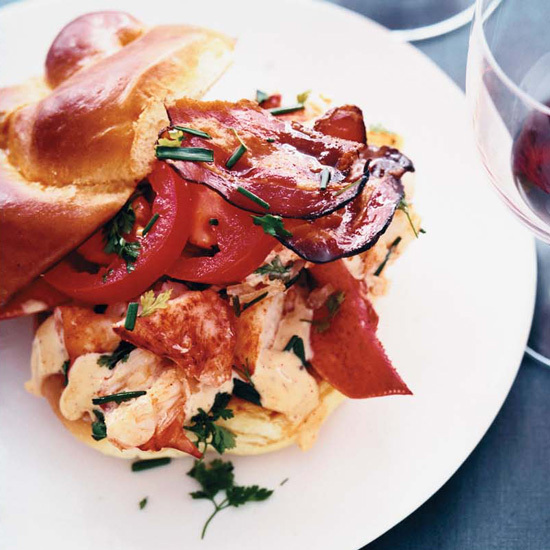 Instead of risking getting any lobster impostors out at a restaurant this Valentine's Day, stay in and make your own, 100% lobster dish using one of these recipes.